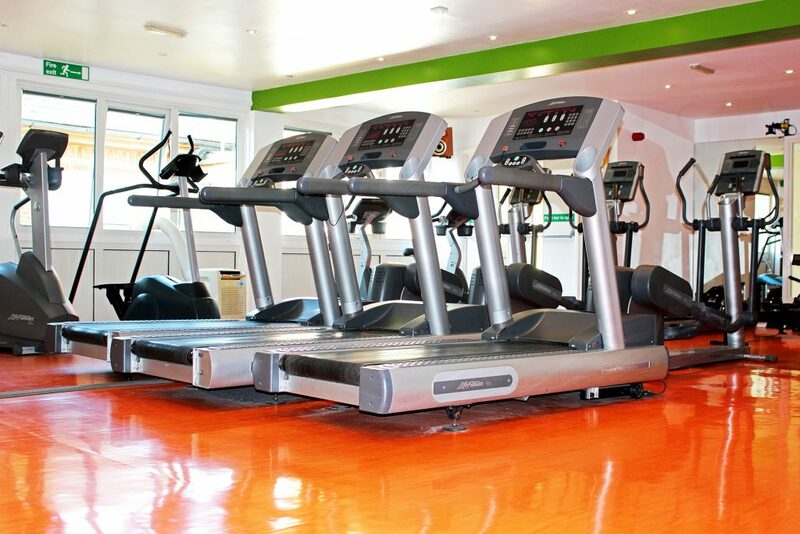 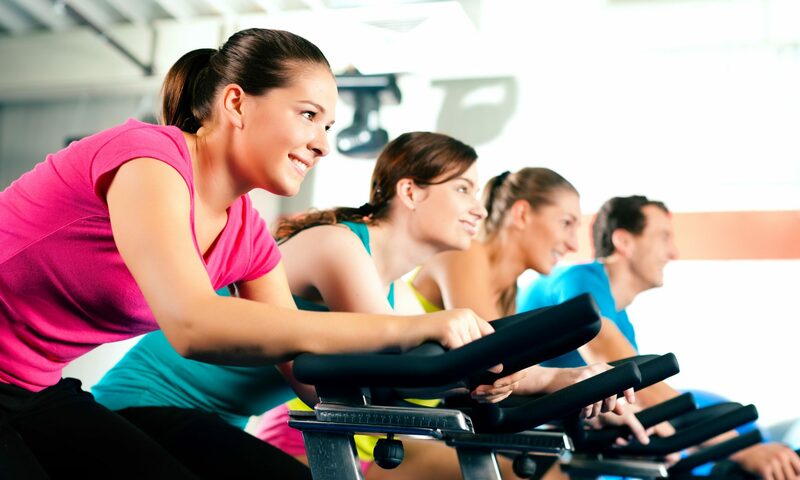 Life Fitness Cardio Vascular Machines Including; Cross Trainers, Treadmills, Steppers, Upright and Recumbent Cycles | Full selection of Resistance Machines | Water Rowers | PowerPlate Vibration Training | Excellent selection of Free Weight Equipment and dedicated Free Weights area. 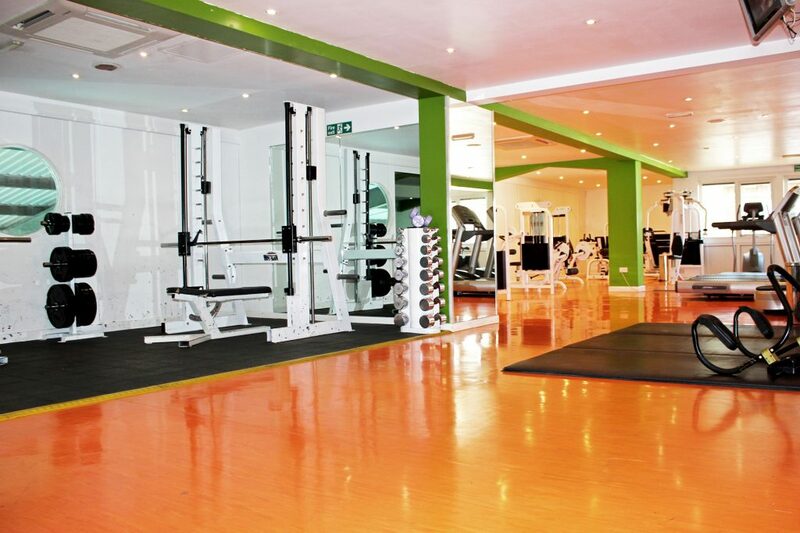 Dumbbells ranging from 5kg – 45kg, Smith Machine, Squat Rack, Plate Loaded Equipment. 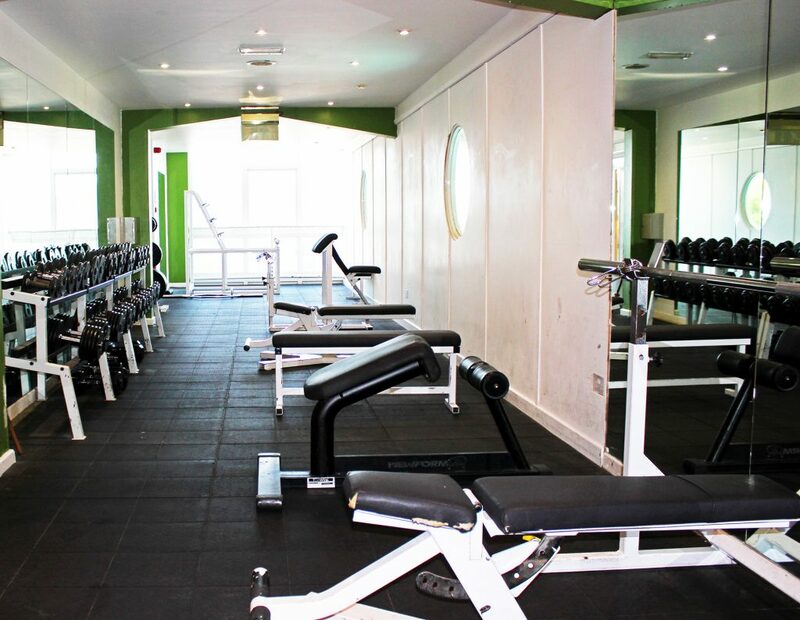 Check out the Gym below.